Germany-based PV module manufacturer RECOM plans to install 20 MW solar projects in Cyprus during 2019. The company has secured, through tenders, 20 MW of solar projects out of 35 MW offered. According to RECOM, which claims to be Europe’s largest manufacturer of solar products, the first big project of 4.5 MW in Pissouri is already under construction. In addition, another two projects of 4 MW have been agreed upon through the feed-in-tariff financing. 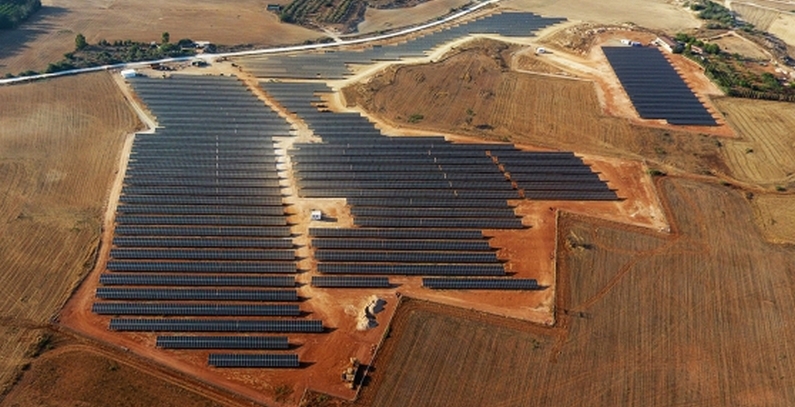 For RECOM, the acquisition of the aforementioned projects is a milestone in their Cyprus activities which contributes to the country’s smooth transition to solar energy, the company said. According to pv magazine, PV projects in Cyprus may be installed under the following three policy schemes: net metering; government-set feed-in tariffs; and feed-in tariffs via competitive tenders. So far, the country has installed 120 MW in solar power, lagging behind on meeting its EU 2020 renewable energy targets, but has recently renewed a push to promote green energy. In the last few years, RECOM’s presence and activity in Cyprus has grown remarkably. RECOM’s worldwide production capacity will reach up to 1.7 GW in late 2019. In 2017, in cooperation with the CYPV Energy Limited investment group and with the financing of the European Bank for Reconstruction and Development (EBRD), 11.9 MW of solar projects have been realized in five different locations – Frenaros, Nisou, Dali, Palaiometocho, and Malounta. RECOM has offices in eight countries, owns and operates two manufacturing facilities in Europe (France and Italy) and currently has under construction several new facilities, the largest of which (750 MW) is in Armenia. In September, RECOM announced its decision to expand its production facilities by 1 GW. The expansion of RECOM’s Sillia facility to 300 MW in France will be completed until the end of this year. RECOM Sillia will become the largest solar module manufacturer in France, the company said. A new facility in Armenia expected to be online soon with a total capacity of 750 MW in cells and modules will serve other markets, such as the USA, the Middle East, and the EU.